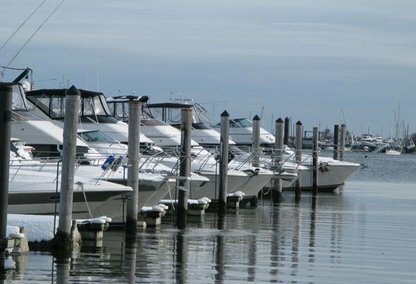 Staten Island’s South Shore consists of several of the most desirable neighborhoods on the island. 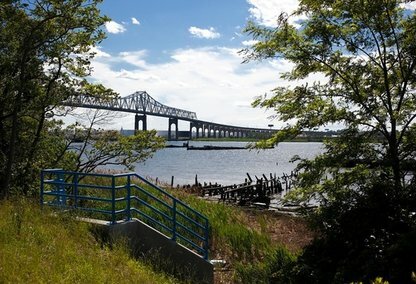 It consists of neighborhoods between the Raritan Bay and the Richmond Creek and Fresh Kills. The neighborhoods in the South Shore portion of Staten Island are largely new developments, created after the Verrazano Bridge was built in the 1960s.